"Her characters dance off the page." "An enormously gifted writer." "Her knowledge of storytelling is both clear and articulate." These are reviews Dianne Dixon (winner of the Humanitas Prize for Excellence in Screenwriting and double Emmy nominee) received for her television writing. 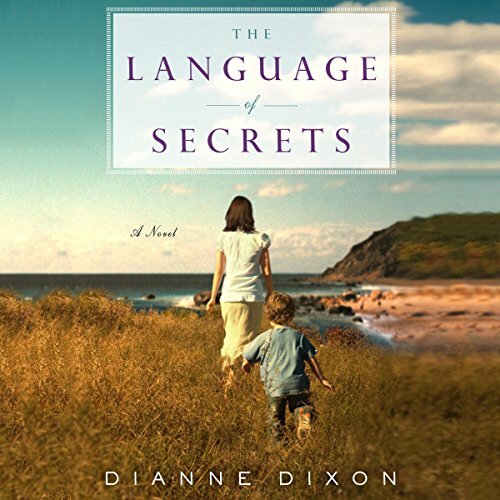 Now Dianne is receiving equally enthusiastic response to her work as a novelist: "Captivating, fascinating." (Seattle Post-Intelligencer) "Absorbing and provocative." (Huffington Post) "Convincing prose, particularly the dialogue." (Kirkus) "An exciting new writer, capable of creating a well-paced, emotional page-turner of the best kind." (Katie Crouch, New York Times bestselling author of Girls in Trucks and The Magnolia League). 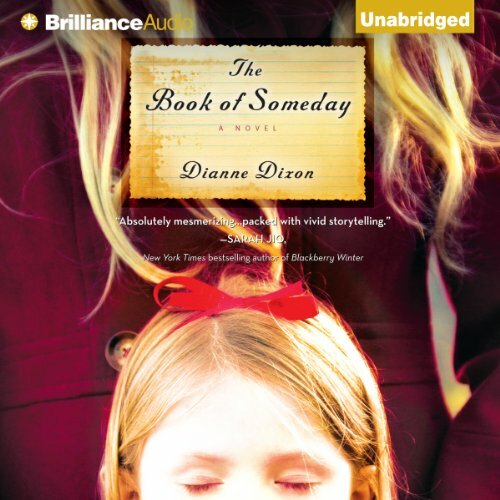 Dianne's novels The Other Sister, The Book of Someday and The Language of Secrets have captured readers nationwide and have become book club favorites! The Other Sister is a Mystery Writers of America nominee for the 2017 Simon & Schuster - Mary Higgins Clark Award.